Correctional Officer Kenneth Bettis succumbed to stab wounds sustained on September 1st, 2016, when he was attacked by an inmate at the William C. Holman Correctional Facility in Atmore, Alabama. The inmate attacked and stabbed Officer Bettis in retaliation for being denied an extra food tray during the prison's lunch service. 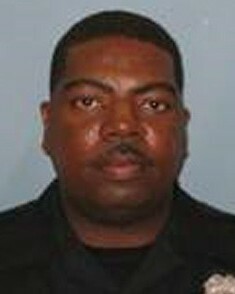 Officer Bettis was flown to the University of South Alabama Hospital where he remained until succumbing to the stab wounds. The inmate, who had been serving a 20 year sentence for robbery, was charged with murder of Officer Bettis' death. 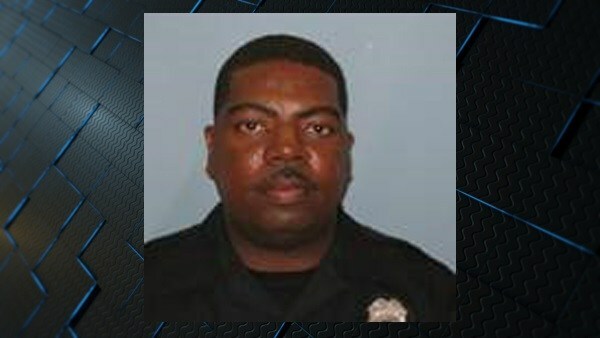 Officer Bettis was a combat veteran of the Alabama Army National Guard. Your heroism and service is honored today, the second anniversary year of your death. I am privileged to leave a tribute to you. Your memory lives and you continue to inspire. Thank you for your service. My cherished son Larry Lasater was a fellow police officer who was murdered in the line of duty on April 24, 2005 while serving as a Pittsburg, CA police officer. Time never diminishes respect. Your memory will always be honored. Rest In Peace.